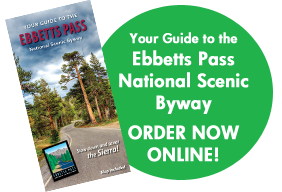 The Ebbetts Pass Historical Association will hold its annual Winter Sports History Night on December 15, 2018, at 7 pm in the Cathedral Lounge of the Bear Valley Lodge. There will be movies and exhibits, in a celebration of the area’s unique history. 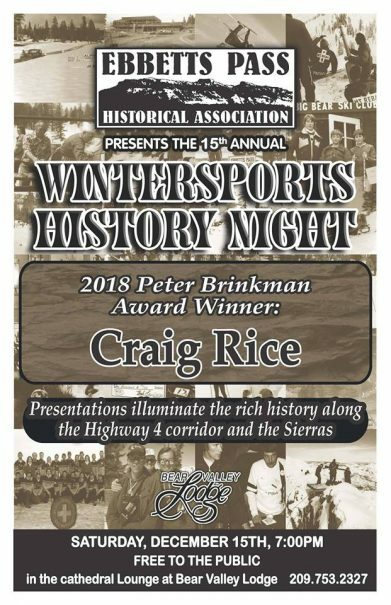 The annual Peter Brinkman Award will be presented to Craig Rice, local ski patrolman during the evening. 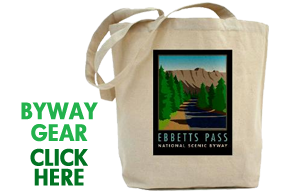 The Peter Brinkman Award is given to people who have made outstanding contributions to winter sports in the Ebbetts Pass area.